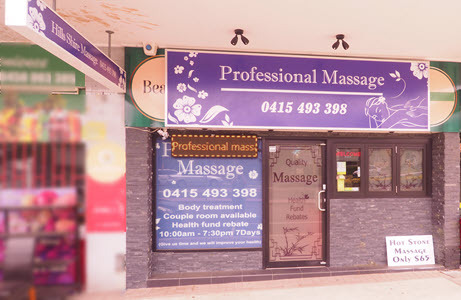 A very well-regarded and spacious massage clinic in North Parramatta / Parramatta East area, close to James Ruse Drive. Featuring 3 treatment rooms, air conditioning, relaxing music, and best quality remedial and relaxation massage by skilled Chinese masseuses. Parking is available at the door or nearby. Very experienced management. Parramatta North Massage & Reflexology Clinic. Directions: Located in the group of shops near the intersection of Victoria Road and Pennant Street that leads up to Kissing Point Road. Not far from James Ruse Drive. 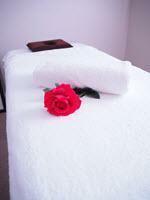 Speciality: Full body massage for relaxation or therapy, featuring traditional massage, oil massage, cupping and Gua Sha. We are renowned for our Chinese Pedicure Service to treat stubbornly dry and cracked skin on your feet and heels. Parking: Plenty of parking available in front of shops. Additional parking for longer treatments is available 1 minute walk away in Gaggin Street. Premises: Brand new fitout in 2017, very spacious, nicely decorated. 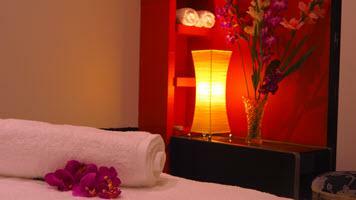 Are you looking for the best in relaxation massage near Parramatta, Rosehill, Harris Park, Westmead, North Parramatta?